A corporation has very unique needs when it comes to video production. Indeed, a corporation typically needs videos produced for a variety of different reasons. 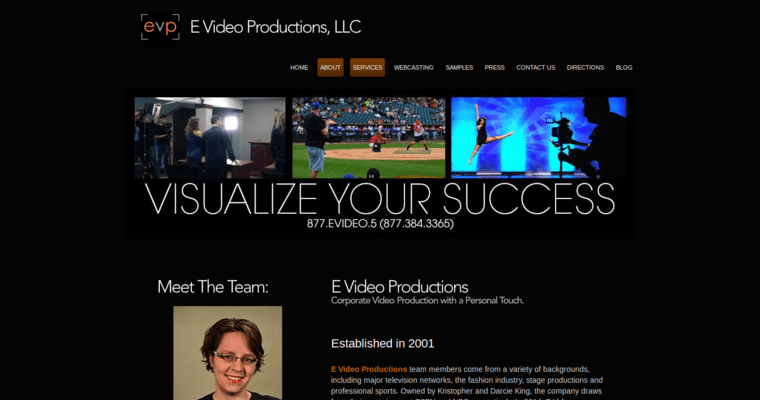 With this in mind, E Video Productions is regarded as the best corporate video production firm. A key reason why E Video Productions is ranked as the best corporate video production firm stems from the fact that it provides a comprehensive range of quality services and solutions. 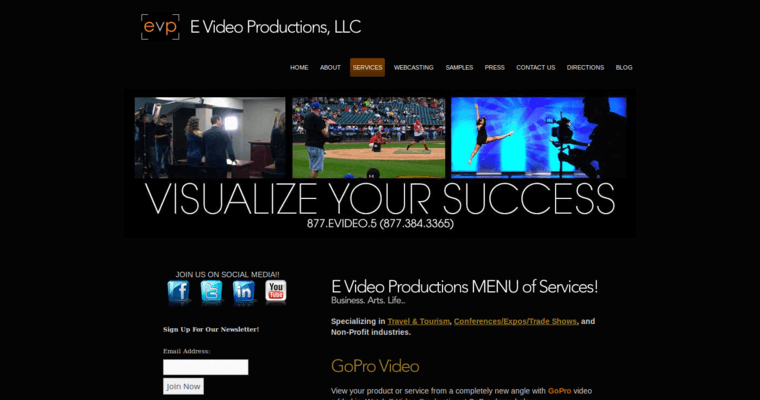 This includes everything from initial video conception through final post production efforts. 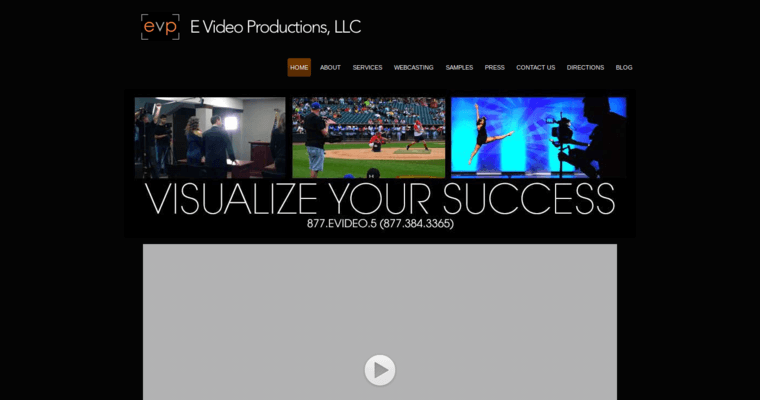 As an aside, E Video Productions provides its slate of services at the most affordable costs in the business. Another primary reason why E Video Productions is deemed to be the best corporate video production firm is because of its quality, cutting edge equipment. The firm is committed to obtaining and utilizing the latest, must cutting edge technology. This ensures that the final product is a compelling, effective video.